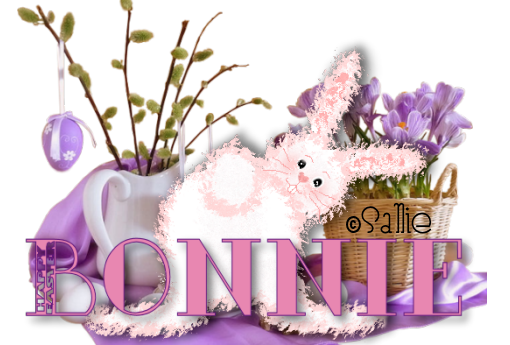 @Bon Bon Hope you like it. @Danny @Donna can you tell me why I am not getting these notifications? the notifications....hmmm, I'll have to check a few things. than you won't get notified....but Joanne did it correct, so I'm not sure. I'll look & let ya know if I find out what's happening. Finally got it, lol, wasn't using the " which is needed in Bonnie's case.